Munich Dunkel-style bitter beer with low fermentation. 6.2% ABV. 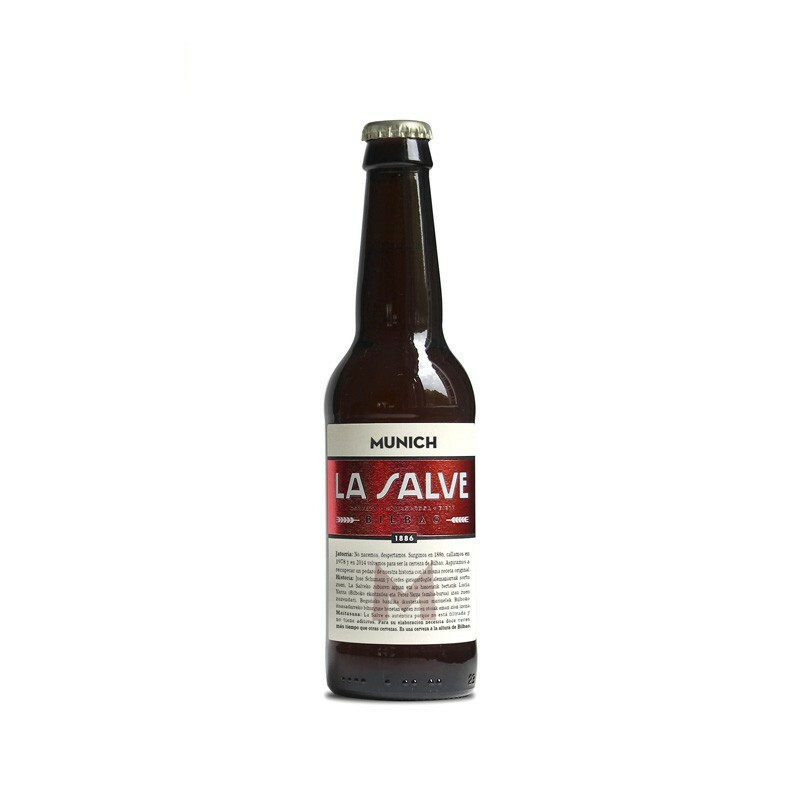 An authentic and balanced beer, similar to those in Munich with a copper tone. Perfect for accompanying meats and cheeses such as our famous Idiazabal cheese. The sugar and cinnamon used to make it create a delicious caramel aroma which complements the malt and clove flavours. Recommended serving temperature between 4º - 9ºC.